The Victorian Minister for Health, the Hon. 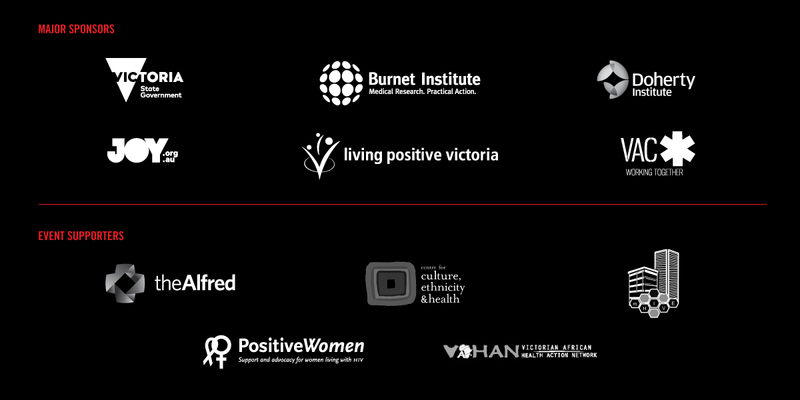 Jill Hennessy MP will launch World AIDS Day 2017 alongside Professor Jenny Hoy and members of the Positive Speakers Bureau. This interactive panel will discuss the changing perceptions of HIV. Moderated by Burnet Institute’s Bruce Parnell, the panel includes Doherty Institute Director Professor Sharon Lewin, Monash Health physician Dr Chris Lemoh, and HIV community members. CLICK HERE TO REGISTER for the OFFICIAL COMMUNITY LAUNCH and COMMUNITY FORUM. Clinical and community perspectives on HIV including the latest cutting edge research. CLICK HERE TO REGISTER for the mHIVE WORLD AIDS DAY SYMPOSIUM. REFRESHMENTS: Morning tea and lunch will be provided.